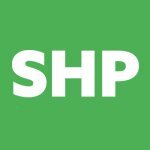 Safety and Health Practitioner (SHP) is first for independent health and safety news. More than 60 companies have been awarded the prestigious Sword of Honour by the British Safety Council. 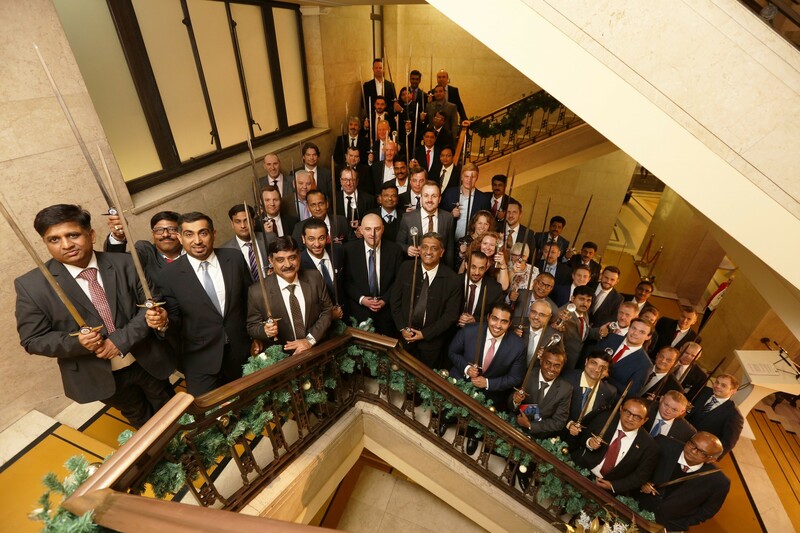 A total of 61 organisations were awarded the Sword of Honour and 13 were awarded the Globe of Honour at a ceremony last month (November 2018) in London. The Sword of Honour is awarded for health and safety management excellence and the Globe of Honour is given for excellence in environmental management. The winning organisations came from a wide range of industry sectors in the UK, mainland Europe, India and the Middle East, including construction, education and training, energy generation, food and drink, leisure, logistics, manufacturing, retail and transport. Among the winners of the Sword of Honour were Babcock Energy & Marine in Rosyth, Kingston University and National Express UK Coach. “The Sword of Honour and Globe of Honour awards recognise and reward the organisations that have reached the pinnacle of health and safety, or environmental management, or both in the case of a very small number of companies,” said British Safety Council Chief Executive, Mike Robinson. “The Sword or Globe of Honour is such a significant achievement because it also requires an organisation to demonstrate how they intend to continually improve in specific aspects of health, safety and environmental management. “Moreover, exemplars in the management of health and safety don’t look at health and safety in isolation,” added Mr Robinson. Dubai Electricity and Water Authority and Dubai Aviation Engineering Projects (DAEP). “We should remember, however, that the management of health and safety is not only about accident prevention,” said British Safety Council Chairman, Lawrence Waterman. Have you got your ticket to Safety & Health Expo 2019? This year, the Workplace Wellbeing Theatre, the Leadership Forum, the Operational Excellence Theatre, the Keynote Theatre and the Networking Forum are packed with innovative talks, panel debates and CPD accredited sessions. With topics ranging from implementing effective mental health strategies to safety compliance and incident management in the workplace, get up to speed on your profession's latest movements. Drive excellence.